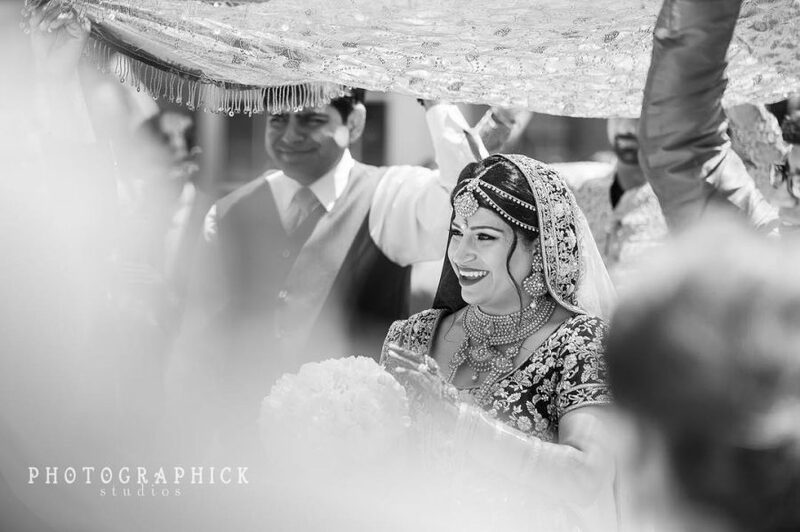 View the highlights from Ishita & Gurshawn’s elegant Wedding Reception at Westfield Marriott in Chantilly, VA. 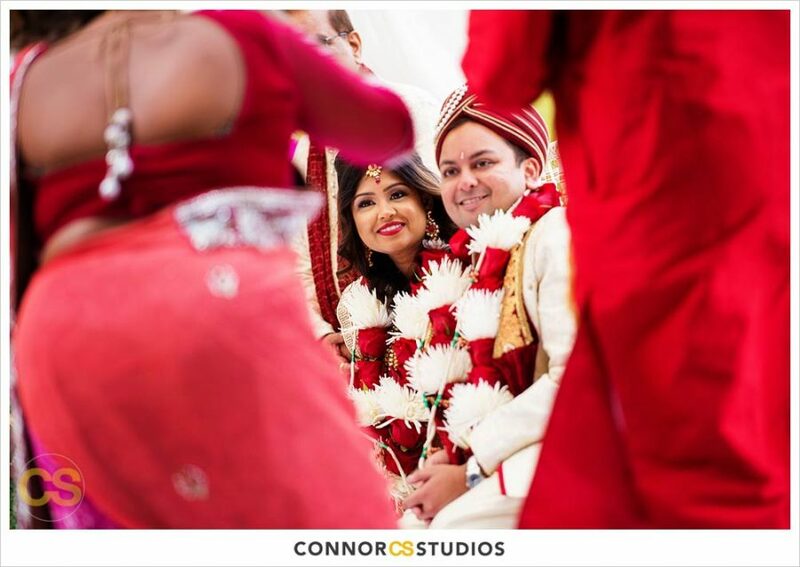 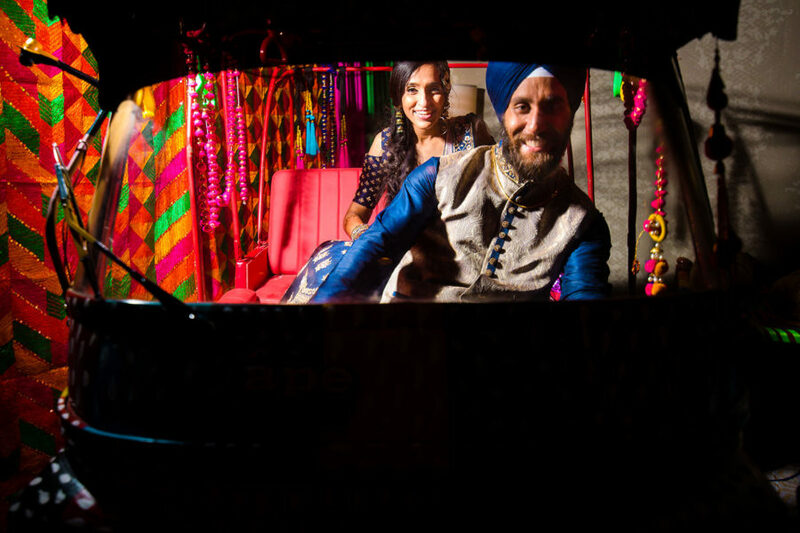 Check out the highlights from the colorful Sangeet event from Ishita & Gurshawn’s Wedding Sangeet at Westfield Marriott in Chantilly,..
Watch the highlights and beautiful pictures from Bhavini & Nick’s beautiful fusion wedding at Hyatt Regency at Reston Town Center. 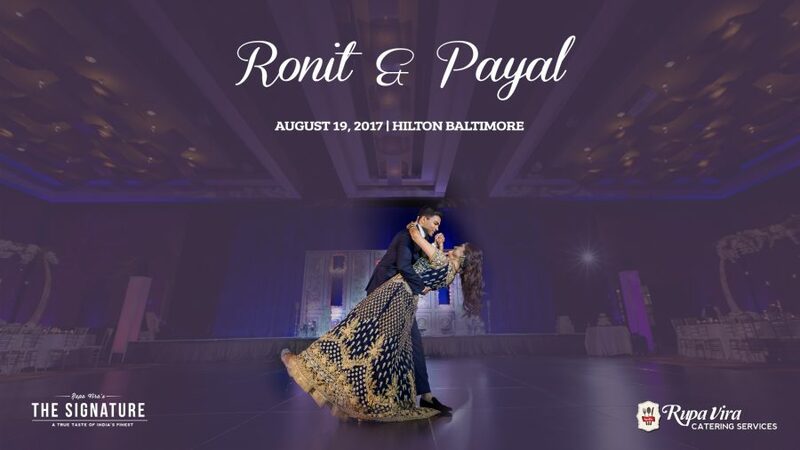 We are very excited to share with you highlights from Ronit & Payal’s Wedding Reception at Hilton Baltimore Inner Harbor. 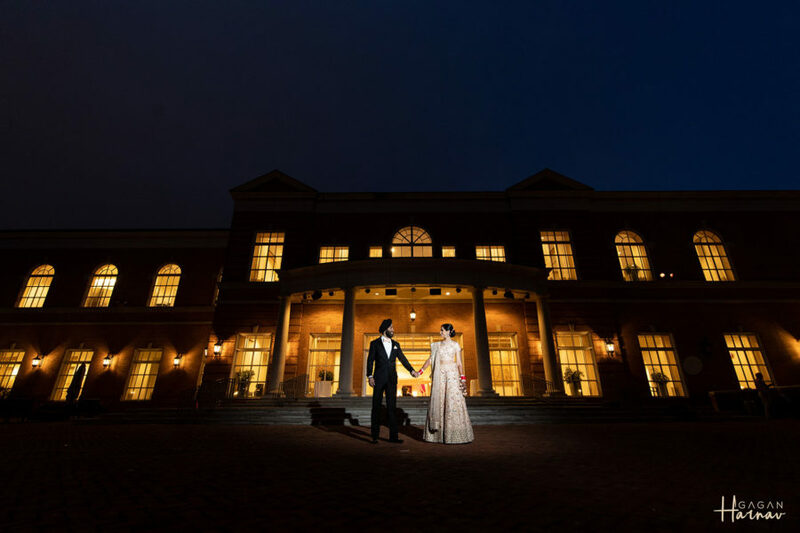 Reminiscing the beautiful wedding of Nishit & Sapna at Lansdowne Resort, VA. Wishing the beautiful couple a very Happy Anniversary! 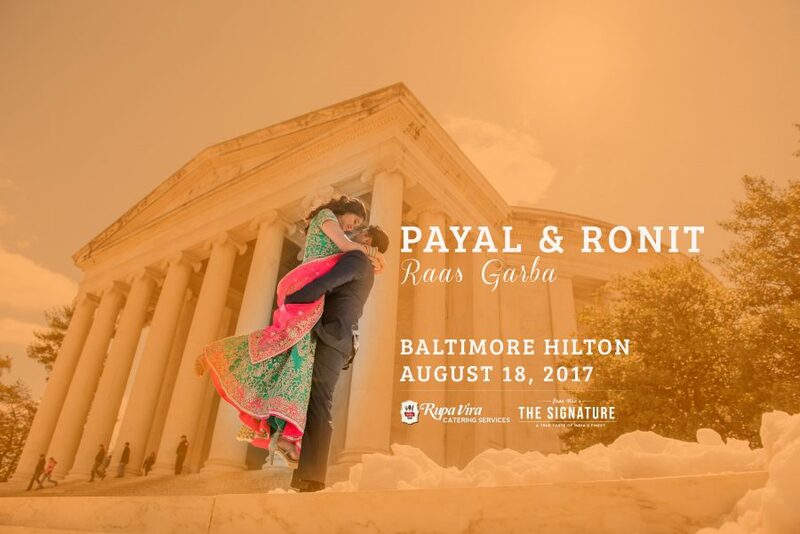 We are proud to be part of this colorful and vibrant pre-wedding Raas Garba celebration at Hilton Baltimore Inner Harbor with the..
We are excited to share this video highlights from the amazing wedding lunch of Meera & Samit’s wedding at Renaissance Arlington in..
Wishing the beautiful couple Yesha and Vikram a very Happy Anniversary! 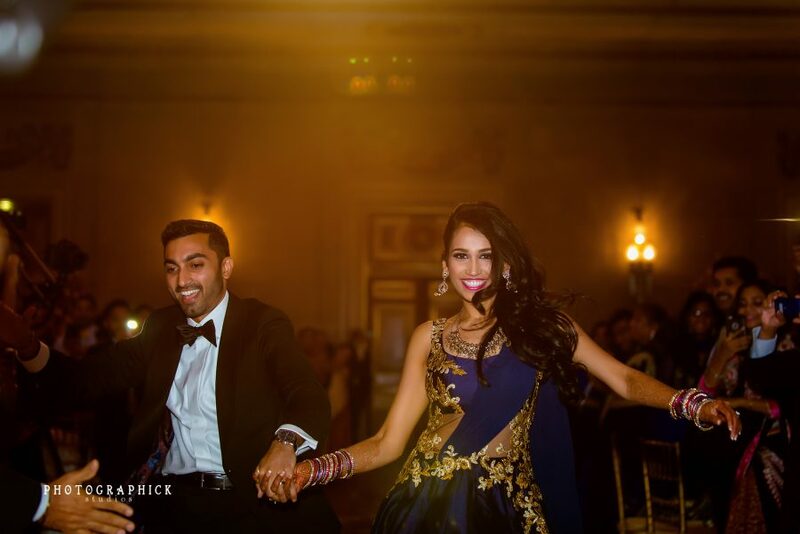 Check out the video highlights and photos from their beautiful.. 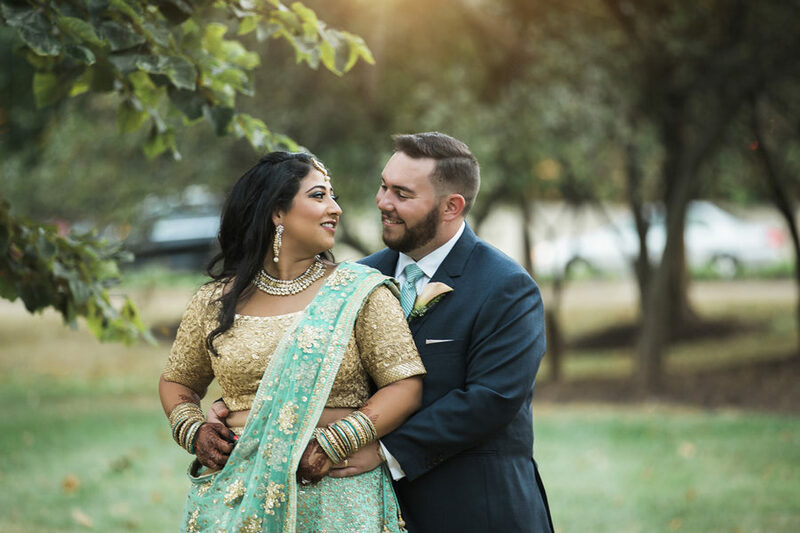 Check out the highlights from Ryan & Dhwaja’s beautiful wedding held at Westfield Marriott in Chantilly, VA. 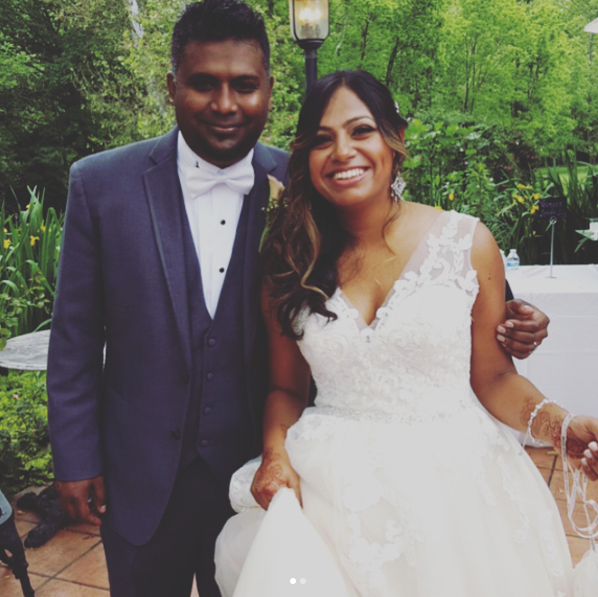 The couple tied the knot in..
We are excited to share with you the beautiful outdoor wedding we did for our clients Vagisha and Richie at Central Pennsylvania’s..